HIGHASKITE Announce 2015 Australian Tour ! 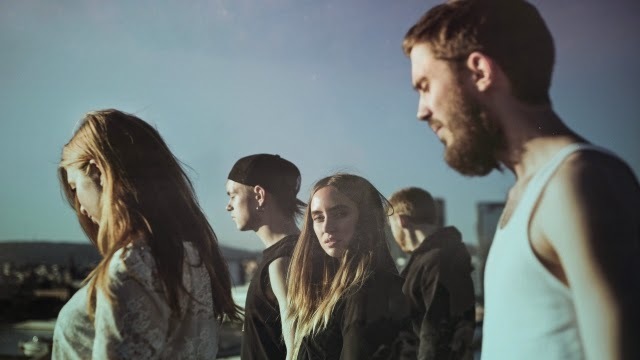 Returning back to Australian shores apart of Laneway Festival, HIGHASAKITE have announced details on string of sideshows while here. 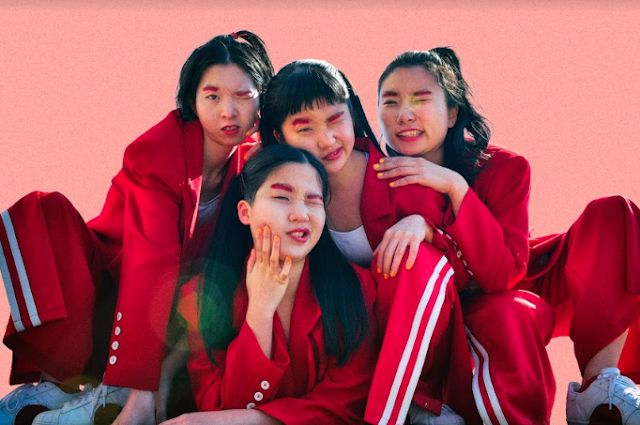 The lucky two cities announced included Sydney, where they will be playing Metro Theatre and in Melbourne, playing at The Corner Hotel. Their new album 'Silent Treatment' will astound you with dazzling vocals of frontwoman Ingrid Havik with a band that is also a nostaglic force with a groove that will is stunning. With the release of breaking through track 'Since Last Wednesday', Highasakite are one band that aren't stopping now! Ticket details are below !